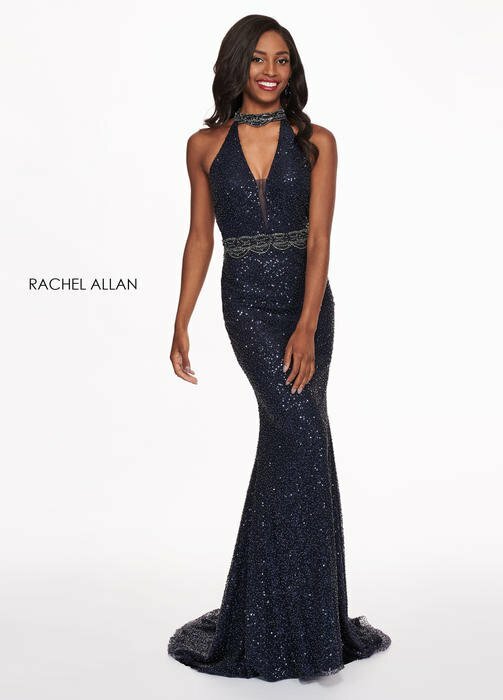 "If It's Not the Right Fit, It's The Wrong Dress!" 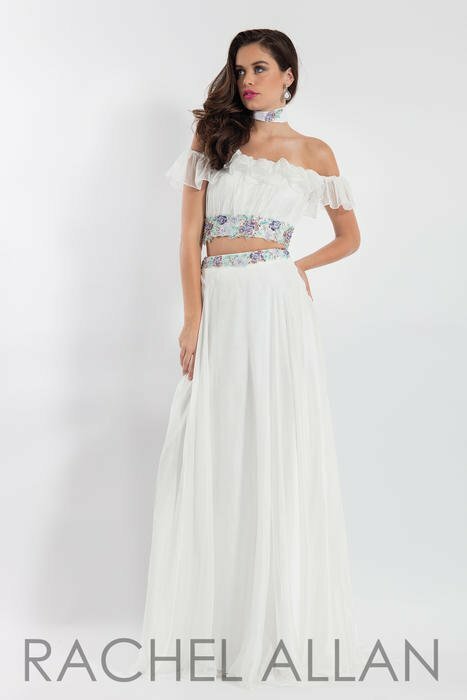 The Right Fit Dresses and Alterations is a one of a kind unique boutique in New Jersey. We are a specialty store that the owner Debbie Smith is a professional seamstress and makes sure that everyone receives The Right Fit. As an official Jovani Couture retailer we stock one of a kind dresses designed by Julie Durocher that can not be found anywhere else! 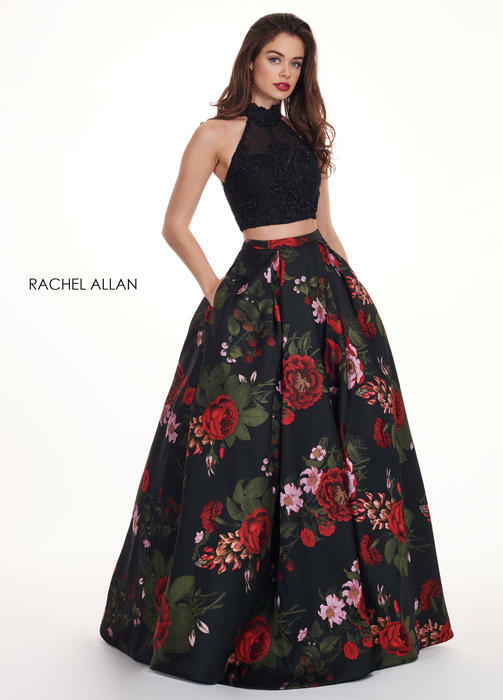 We offer a huge selection of dresses for all your social occasion needs including, prom, pageant, homecoming, mother of the bride/groom, flower girl dresses, guest of wedding, and alter them in one fabulous location. 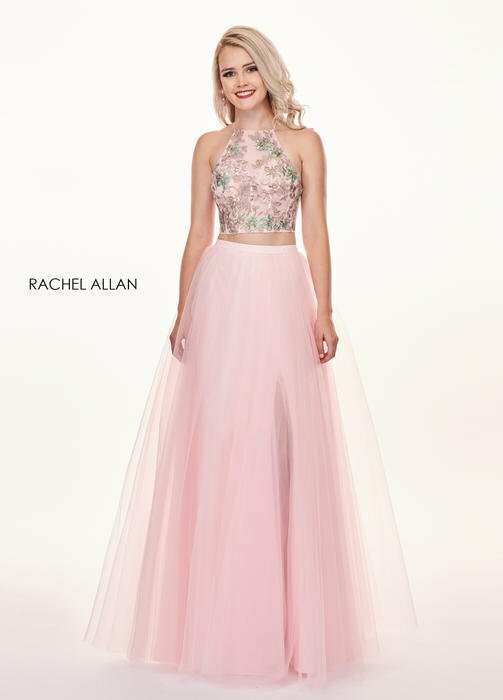 We will make you the gown of your dreams! Our motto is: If It's Not The Right Fit its the WRONG dress!